Former miss uganda, Aisha Salma is on top of the world right now. 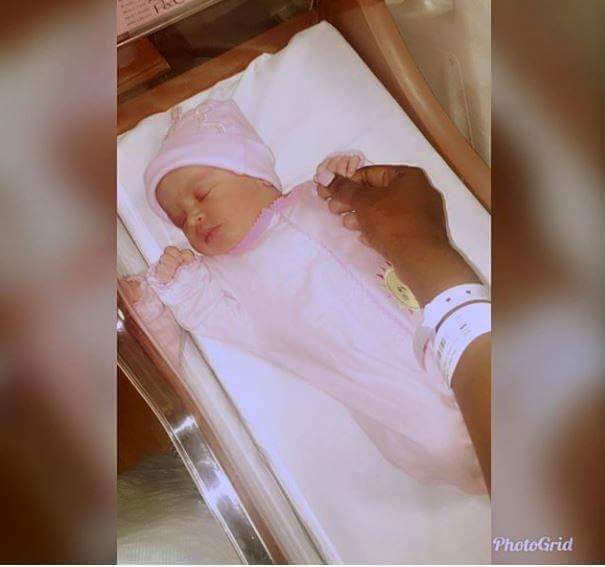 She has given birth to a bouncing baby girl. This is her first born child with American husband who she married around June 2016. Aisha was criticised for her wedding to an older man, but we know that the two are madly in love. 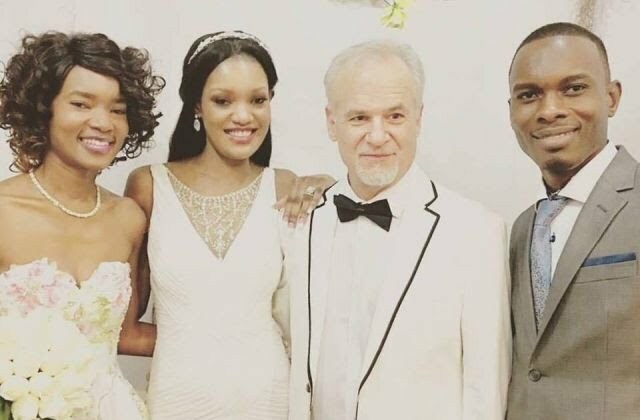 The wedding was attened by former Miss Uganda, Barbara Kimbugwe, who was her matron. Aisha Salma Nassanga shon at the Miss Uganda 2013/14 because of her beauty, style and wit. She is one of the beauty queens that the country has always remembered. Upon her, a blessing of yet another queen has been bestowed.